Klimkin said that the U.S. decision to sell arms to Ukraine has a symbolic value. "And it's very important. But it's also of great practical importance since it's precisely about defensive weapons," Klimkin said. Read alsoJavelins and more: Factors of Russia deterrence"These weapons can and will be used in case of provocations by Russia and the terrorists it supports, but as you understand, it is not used in offensive actions, so it can not be used as an argument that will contribute to raising the conflict temperature. On the contrary, what Russia is doing now is an absolutely deliberate tactic of a constant controlled escalation, and we do not rule out further military escalation," the Ukrainian Foreign Minister added. 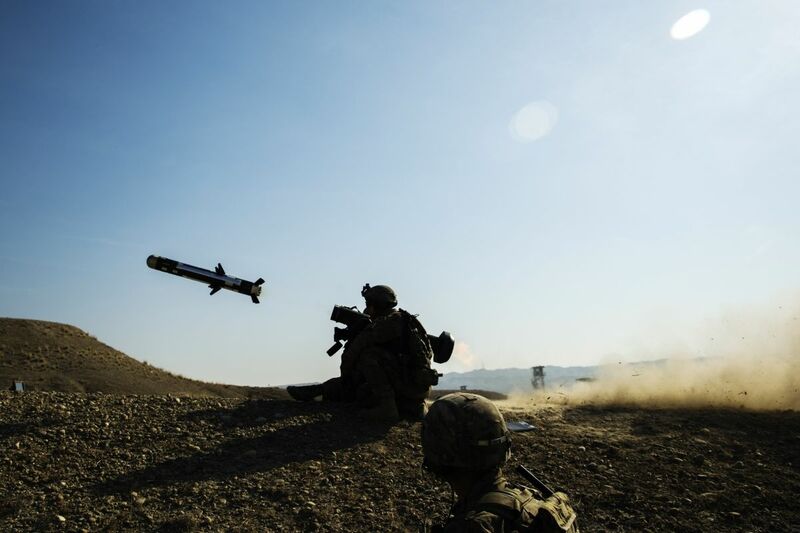 Read alsoTrump may approve plan to sell anti-tank missiles to Ukraine – mediaAs UNIAN reported, German Federal Foreign Minister Sigmar Gabriel noted that his country was skeptical about the idea that arms supplies to Ukraine would help resolve the situation in Donbas.